Most of my readers know that I am a candidate in the May 15 Nebraska Republican Primary for the U.S. Senate, against the incumbent Deb Fischer because she is ignoring our enormous and out-of-control national debt. In fact she has recently voted twice, for the new tax law and new budget, to increase our annual deficits by hundreds of billions of dollars per year. 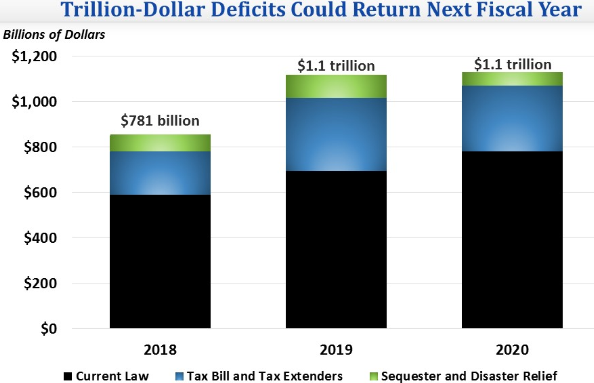 The only way to “fix the debt” is to begin shrinking our annual deficits. She is moving us in exactly the wrong direction that we need to go. 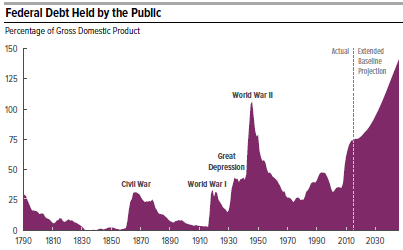 My last two posts, here and here, explain why our debt is so scary: we risk losing our status as the world’s leading economic power and, furthermore, a new crisis could occur much sooner than many people expect. 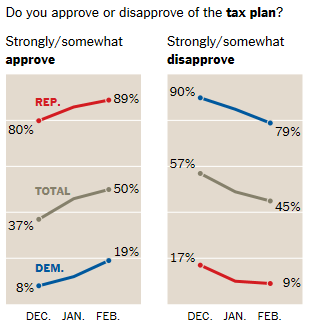 Unfortunately for the future of our economy, the new tax law is gaining support amongst the American population, with approval having now reached 50% and disapproval having sunk to 45%. 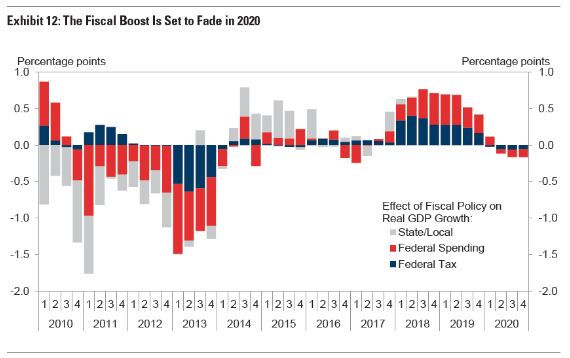 Yes, the new tax law will increase economic growth in the next two years before the extra stimulus fades away. 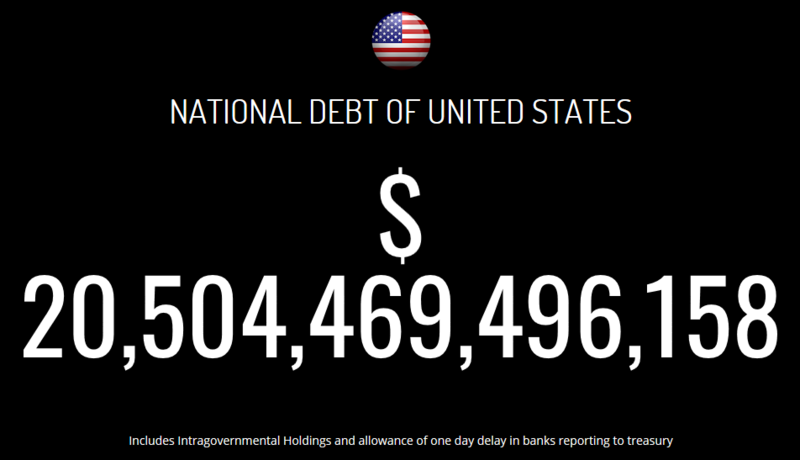 But the additional debt will greatly hurt our economy in the long run. Conclusion. The national Republican leadership has sold the American people a bill of goods. 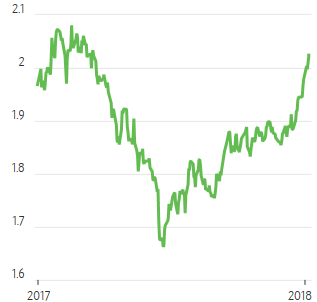 At a time when economic growth is already picking up speed, the Republican Congress has stepped on the gas to yield an additional short term stimulus at the great risk of long term harm. This is highly irresponsible a endangers the Republican Party’s reputation for fiscal responsibility.